A Rochet property since 1865, now Joëlle, Daniel and Fabienne Rochet manage the 210 acres. Bright, light and textured, this is a crisp and refreshing wine. 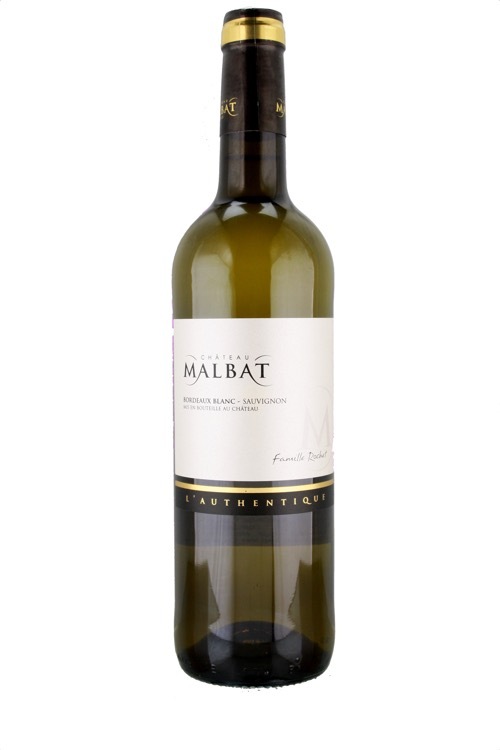 Attractive lemon and green apple flavors lift the mineral texture and give a juicy, spicy character. The wine is still developing and will be better from late 2016.